oscar hagerman, ruiseñor madera granadillo chair. The selection of chairs for Design Miami 2018 by architect and designer Oscar Hagerman, highlights the importance of his contributions to design meant for everyday, commonplace use. 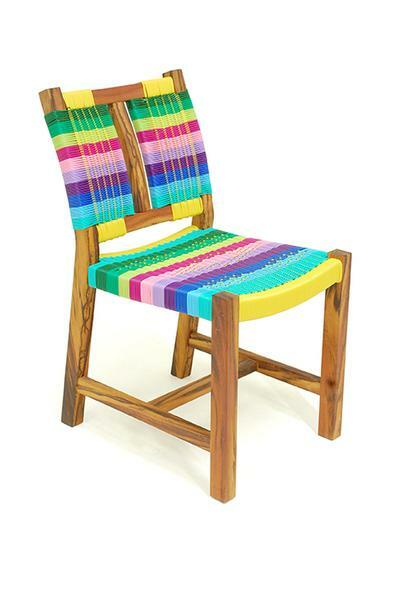 Each chair represents a combination of his own creative reflection and his collaboration with various artisans throughout Mexico. The resulting product is a culmination of Hagerman’s creative process, exemplifi ed through the humble form of a chair.